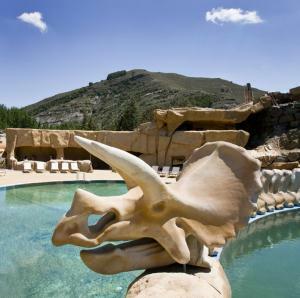 If you come to La Rioja with kids, we’ve got some activities and visits designed just for them to make their experience fun and your trip unforgettable. La Rioja is packed with all types of sport activities and nature walks. 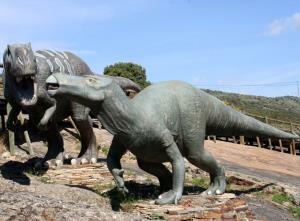 You can also see what life was like in the olden days or be an archaeologist in Contrebia-Leukade or learn about La Rioja’s oldest inhabitants: dinosaurs. 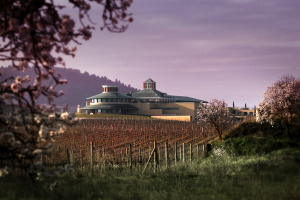 In the land of wine, kids will love learning how Rioja wine is made, treading grapes and running through the vineyards. 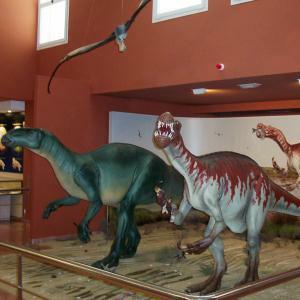 The youngest members of the family will love La Rioja’s experiences, old-timey lifestyle, taking part in grape harvesting activities and discovering dinosaur footprints in El Barranco Perdido. La Rioja for all the family!